…I’ve created a cat video . But this window cat door is such an easy thing to construct, I had to go the extra mile. There used to be good reasons not to allow cats in you rentals. Tenants expect to pay pet application fees, pet deposits and monthly pet rent. You can earn more than enough to cover any damage the cat might do. A couple treatments of Nature’s Miracle will break down stubborn cat odors. Air purifiers with HEPA filters can remove cat dander from the air. Those old objections don’t hold up. They can all be managed in a for profit way. I bought a $45 pet door (but I recommend this cat door), some 1″ x 3″ pieces of lumber, and a some scrap plywood for about $70. Then I used the lumber to create a frame around the cat door, filled in the gaps with plywood and BAM! That’s all you need to do. (But you might want to add some foam insulation to keep out the cold). Monthly pet rent typically ranges from $25 to $50 per cat/dog. 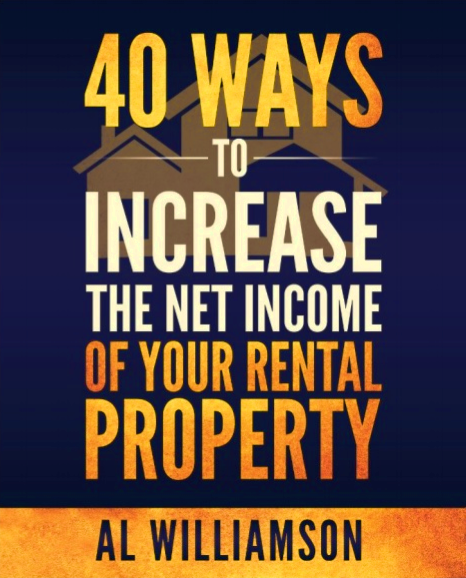 This means you should break even in just three months and have an annual rate of return (ROI) of over 400%! I’m no cat lover but I love this! What investment can match this? But the perch on both sides of the door is a must. This helps the cat get situated. So don’t skip the perch. Also If you’re in an apartment complex, your tenants’ cat might be able to jump from the window cat door onto the roof. No problem. But to get in, the cat will definitely need a landing perch to make the maneuver. I think this set up might work for a small dog. If you find that to be the case, please leave a comment below. Tell me what you think. 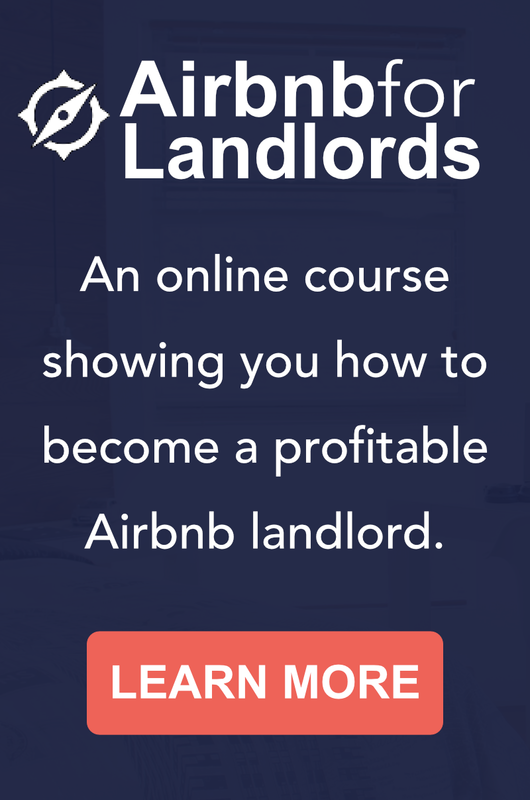 Is there a more profitable investment a landlord can make? Leave a comment below. Super idea, now if we only had one for a dog!